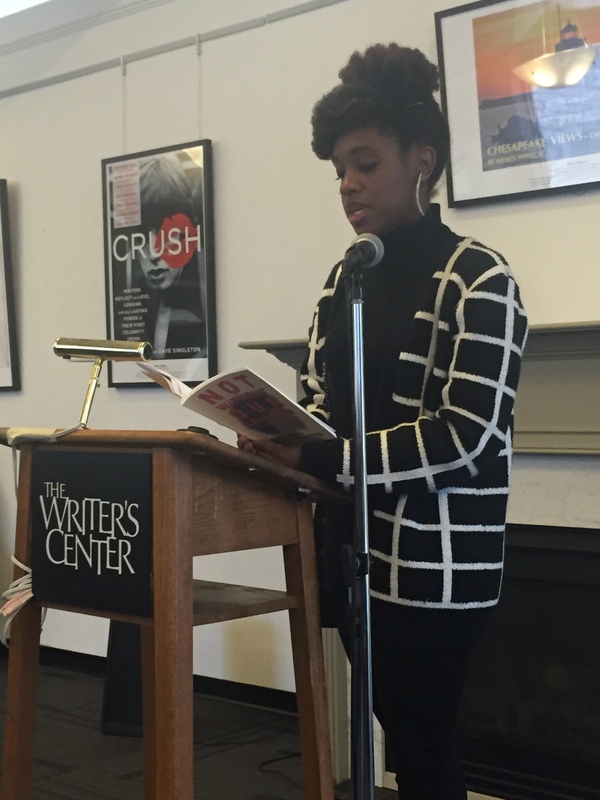 Little Patuxent Review hosted its annual reading of fiction, nonfiction, and poetry on March 17 at The Writer’s Center in Bethesda. Below are some photos of our readers, including contributors to our most recent issue, four members of the Black Ladies Brunch Collective, LPR editors, and Ian Anderson, the editor of Mason Jar Press, an independent press in Baltimore. 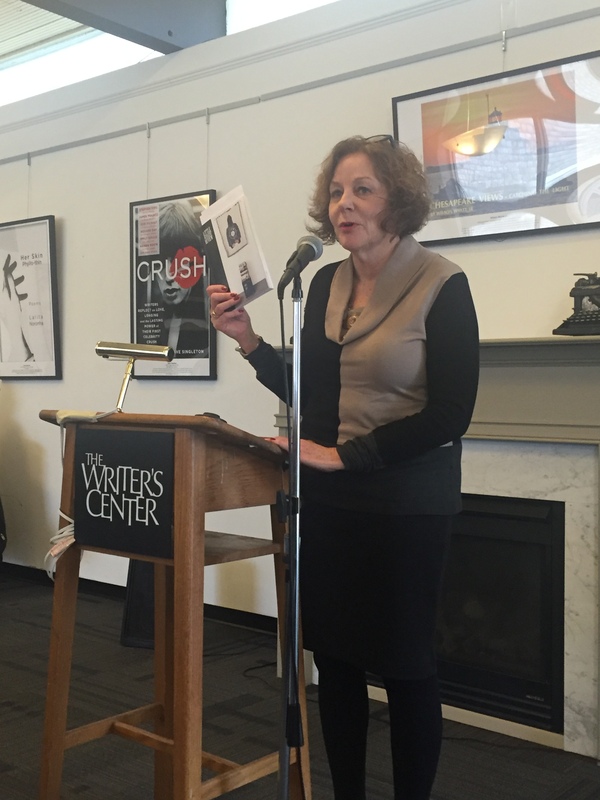 Maria Termini and Anya Creightney were unable to attend, but others read their work, nonfiction and poetry, for them. Three years ago, Laura Shovan called me to offer the position of Editor of the Little Patuxent Review. 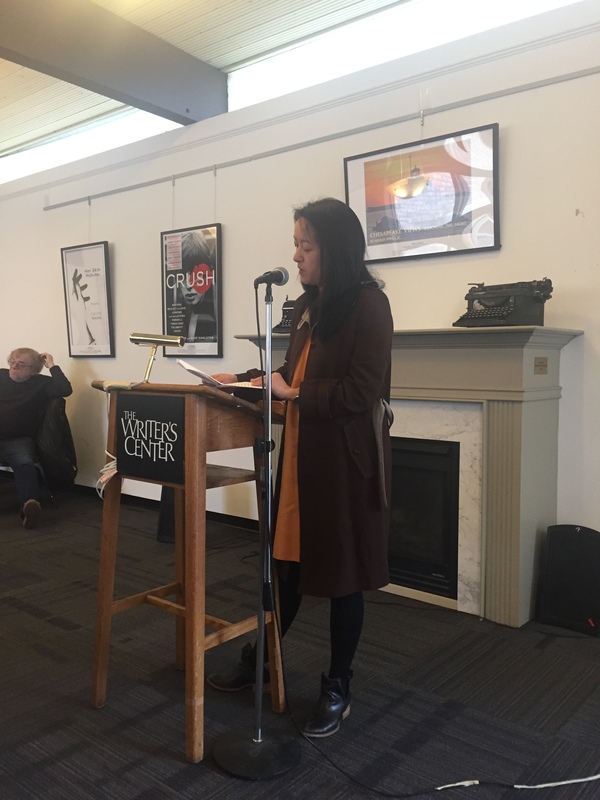 I was, of course, both flabbergasted and flattered, having only recently been published in LPR through the Enoch Pratt Free Poetry Contest (1st runner up). Laura and I didn’t know each other well, but I knew her reputation as an insightful, kind, and attentive editor of a regional literary journal that always managed to land some pretty big name interviews. That phone call is one of three literary moments that profoundly affected me as a writer. 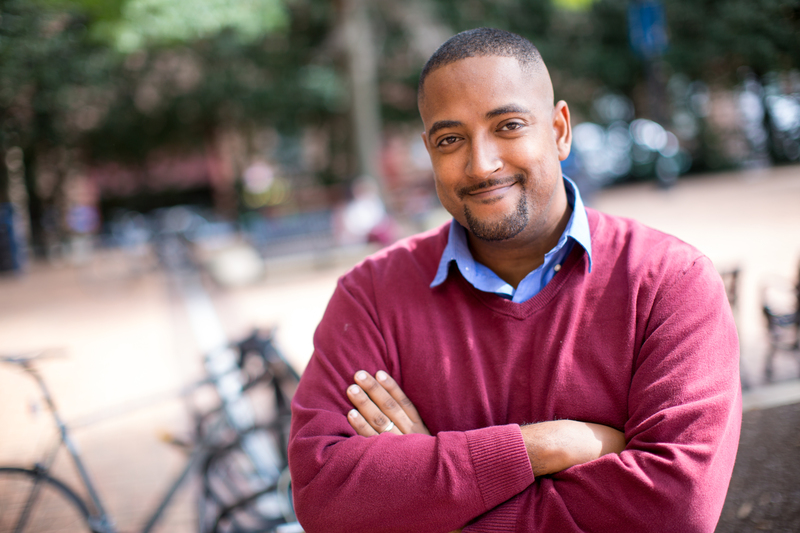 The other two are being selected as a Cave Canem Fellow and finishing my MFA at the University of Baltimore. From the moment I said yes to the offer, I knew that I was both entering an organization with a good foundation and one that I could help move forward in various ways. 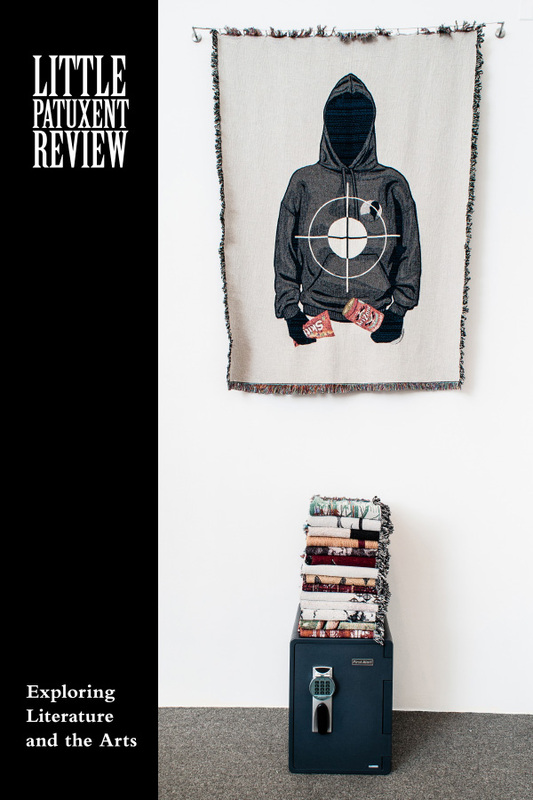 I saw my role as twofold – act as a good steward of LPR’s egalitarian ethos and seek out excellent writing from diverse voices. I thought of the literary journal as serving the same purpose as the old town halls. LPR would be a meeting place for the community, by providing an ether of ideas and the physical space for literary events and readings. Get sharp people in the same (metaphorical) room and good things will happen was my unspoken motto. Looking back on three years of editing with its ebbs and flows, I am most proud of how often LPR had the privilege to publish women of color. One particular issue, Summer 2015, is one where I think LPR grew close to having its pages look like the demographic landscape of central Maryland, and the Mid-Atlantic region as a whole. 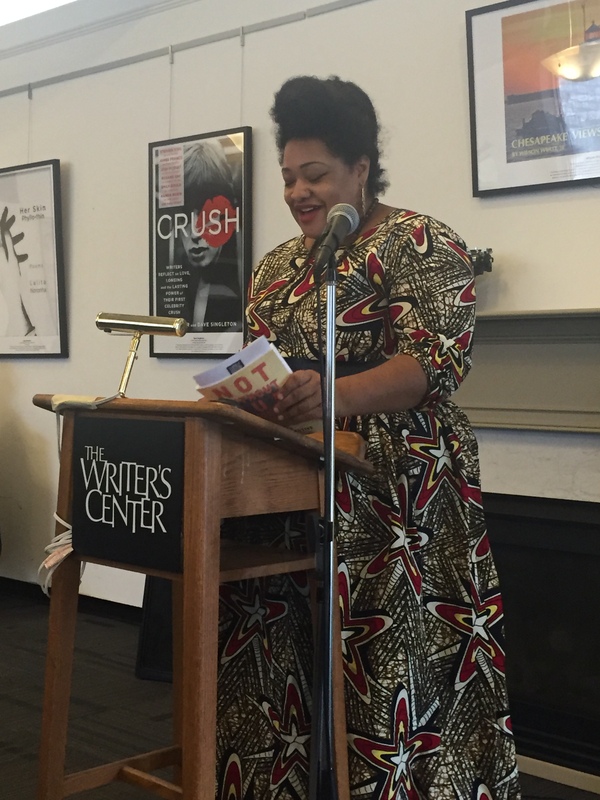 That issue featured the poets, t’ai freedom ford, Rachel Nelson, Breauna L. Roach, and Mary More Easter, alongside fiction by Nandini Dhar and others. The audience of the launch reading for that issue looked like the 95 corridor from DC to New York. Black, brown, and white faces beamed as authors read their work aloud. People talked, mingled, and shared stories during the reception afterwards. It wasn’t a perfect representation of diversity, but there was growth from where LPR had been. And that growth felt sustainable, without gimmick, and without any whispers of tokenism. And I think beyond any individual examples, honest and equitable growth towards building diverse literary spaces is a goal we reach towards in every issue. As LPR continues to grow I don’t want to lose sight of the rhizomes that connect the journal to its local communities, but I also want that network of roots to expand. We can to do more to be a welcoming space for LGBTQ artists and writers. We can do more to bring the journal to different economic communities around the region. Not everyone can make it to Columbia, MD, twice a year for a launch event, particularly if you don’t own a car. We can do more to highlight emerging visual artists and put them in conversation with diverse communities. There is always more to be done, but I have come to realize that the literary journal isn’t the finish line. It’s the baton. The goal isn’t to run as hard as you can, passing all others, but rather to hand the baton off well. And anyone who’s ever run a relay can tell you that it requires trust, patience, and practice. I look forward to continuing to cultivate all three in the issues ahead. 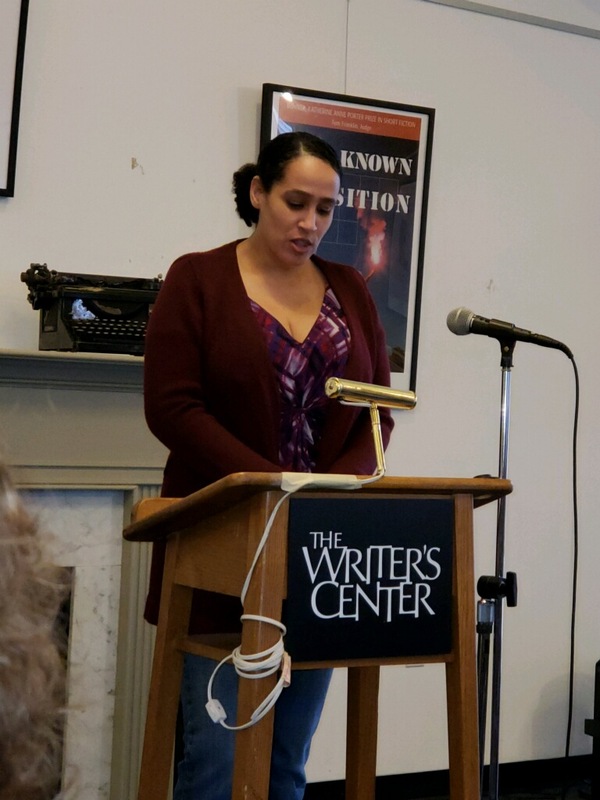 When Shaileen Beyer of the Enoch Pratt Free Library contacted Little Patuxent Review to inquire if we’d be interested in partnering on a statewide poetry contest for a fourth year, we jumped at the opportunity. By the time the contest concluded on March 1, 300 entries from 93 cities and towns, representing 22 counties plus Baltimore City, were submitted in the blind contest. Little Patuxent Review editor Steven Leyva and LPR poetry editor Evan Lasavoy judged the poems. 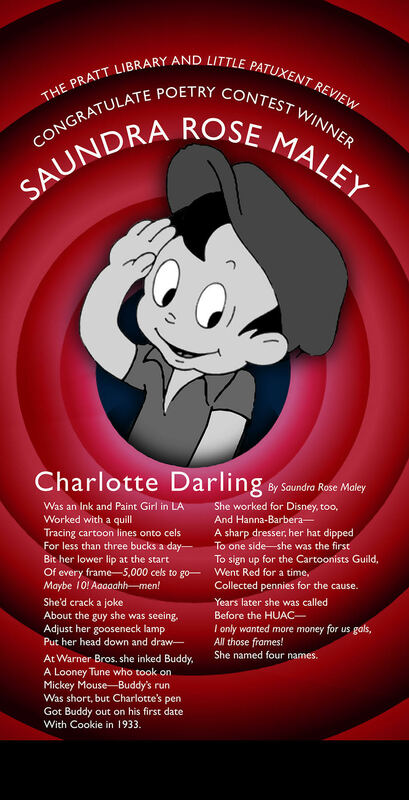 Although they chose three finalists, all of whom appeared in our Summer 2016 issue, “Charlotte Darling” by Saundra Rose Maley was the winning poem. Contest winner Saundra Rose Maley has had poems in Dryad, Beltway Poetry Quarterly, Full Moon on K Street: Poems about Washington D.C., and D.C. Perspectives. Her first book of poems, Disappearing Act, was published in 2015, by Dryad Press. She co-edited A Wild Perfection: The Selected Letters of James Wright with Anne Wright and is currently working again with Anne on a book about Wright and translation, tentatively titled Where the Treasure Lies. She also published Solitary Apprenticeship: James Wright and German Poetry. 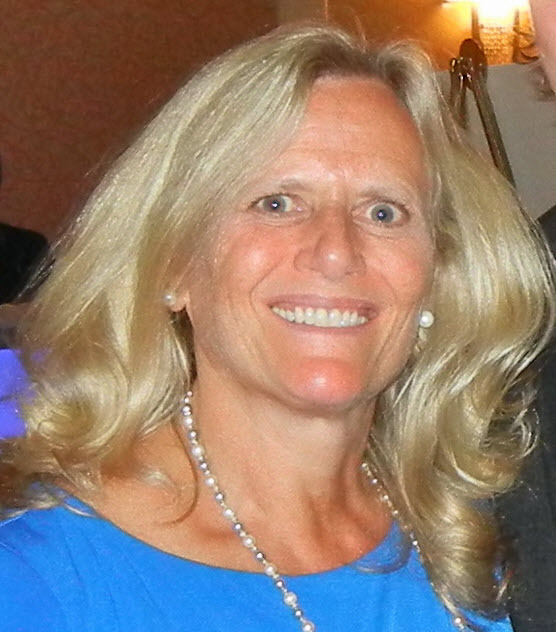 She teaches Composition and Research at Montgomery College in Takoma Park, Maryland. 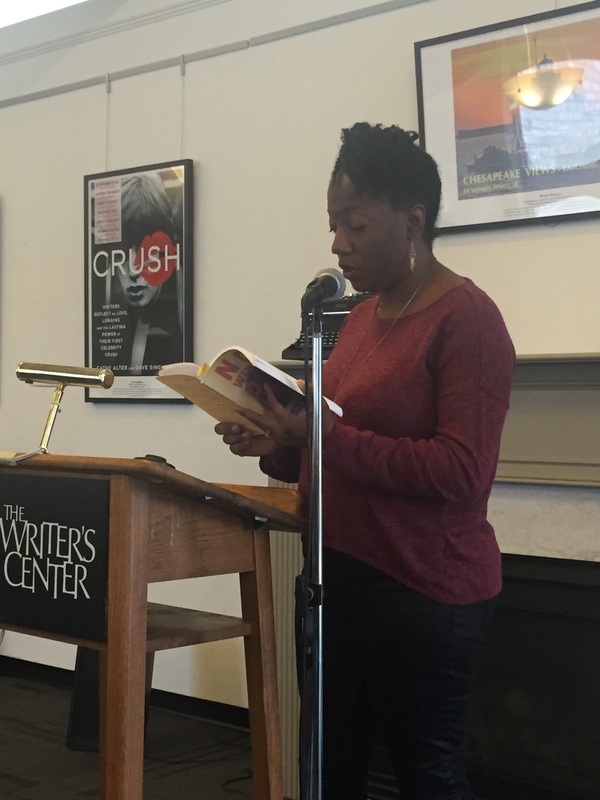 Join poets Le Hinton and Laura Shovan on Wednesday, July 20, from 6:30-8 pm at the Central Branch of the Enoch Pratt Free Library as they read in the company of the 2016 Pratt Library Poetry Contest winner and finalists—Saundra Rose Maley, Maggie Rosen, and Sheri Allen. 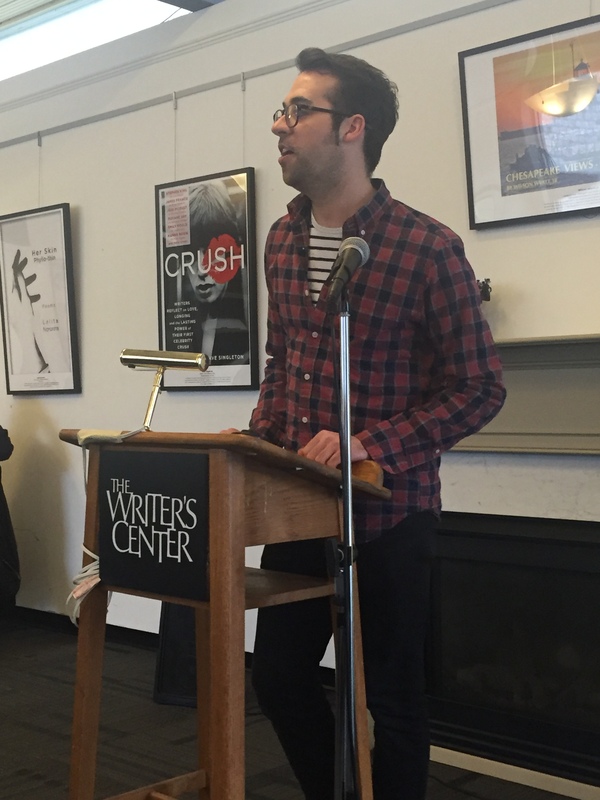 The host is Steven Leyva, editor of Little Patuxent Review, which is celebrating its 10-year anniversary. Summer 2016 cover. Photography by Lynn Silverman. 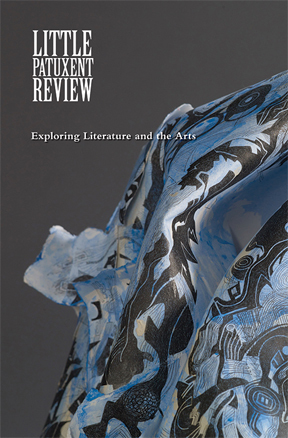 Raise the banners, strike up the up the band, call down the (purple) rain, rejoice and be glad, because in this issue Little Patuxent Review celebrates ten years of publishing literature and art. What a milestone for a labor of love, born from the attentive care of Mike Clark and Tim Singleton along with a host of others committed to supporting literary and visual arts in Maryland. While many journals have chosen to move to a solely online presence, LPR’s perseverance in publishing a high-quality, knock-your-socks-off, run-and-tell-your-mama print journal speaks to the ethos that runs deep in the consciousness of the editors, staff, board, and volunteers. It’s a part of our “Inscape,” to borrow a phrase from Gerard Manley Hopkins and something I recognized years ago when I was grad student looking for literary journals that might publish my poems. LPR had a good reputation, albeit a quiet one, and no one could deny that the physical, printed journal lived as an art object in the world. Little may be a part of the name, but there is nothing small about what this journal accomplishes twice a year. I am humbled to be the editor during this tenth anniversary, and I am equally humbled by the stories, essays, and poems that have found a home in the following pages. Perhaps with a bit of unintended irony, since LPR is named after a river, readers will find that many of the pieces circle around the presence of water, not unlike the way Maryland envelopes its portion of the Chesapeake Bay. Origins have a way of insisting, it seems. Many of the pieces here call back to various themed issues LPR has published in the past. 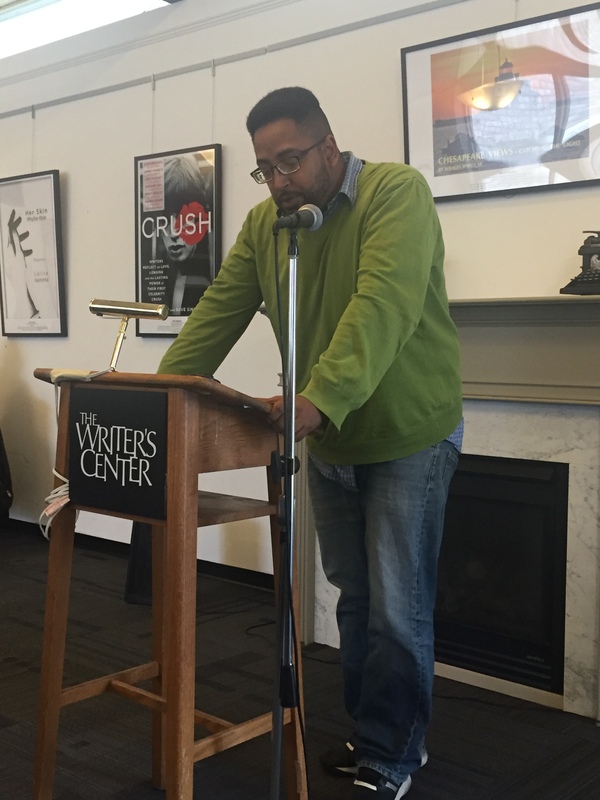 There are stories of doubt and audacity, poems that evoke social justice and childhood. Nature has its way even on the tongues of a “Roustabout.” And above all there is fine, fine music in the language and lines. Lynn Silverman’s art work is such a fine capstone to that fine music, with its hints at transcendence. I want to personally thank Laura Shovan, Jen Grow, Michael Salcman, Deb Dulin, Lynn Weber, Debby Kevin, Evan Lesavoy, and Emily Rich who have all been a part of the editorial staff. If I were Lorca, I’d say they have so much duende. If I was Stevie Wonder, I’d say they create in the Key of Life. They make LPR shine. I would also like to thank the board members, new and old, who have never let go of that initial vision of lifting up the arts. They have been a lighthouse on the edge of troubled sea. I am beyond grateful. Lastly all thanks to the contributors, readers, and community who have trusted me with their work, time, and attention. Let’s celebrate turning what Billy Collins calls the first big number. Here’s to ten glorious years and a hundred more if the fates be kind.